The world has become a data-intensive place and the trucking industry is no exception. Organizations in every industry are looking to data to drive efficiencies, increase brand visibility, improve on customer-centric strategies, and any number of aspects that improve the profit margin. There are many ways to gather data and companies are filling their databases full of information with every opportunity. How is the trucking industry doing it? Onboard sensors are sending information back to the fleet management center, offering information about every aspect of the delivery. Any data received before the digital age was through a two-way communication effort between the driver and the dispatcher. Now the truck itself is communicating to the stakeholders and trucking companies. Global positioning satellites play a massive part in this effort. Wireless communication and mobile apps used on smartphones and tablet computers are also a big part of the game. 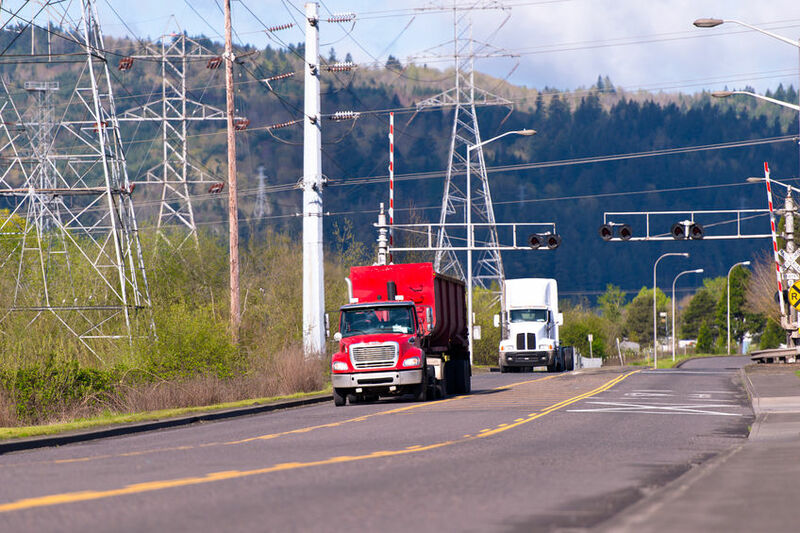 Truckers can be constantly clued-in to information they need along their route, from upcoming weigh stations to severe weather to traffic delays. Obviously, some trucks can bypass certain weigh stations, but only if the federal CSA scores are up to regulation. Waiting on clearance to proceed and getting back up to speed on the highway takes time and money. Armed with technology that can improve safety, trucking companies have a better chance at earning a rating that allows them to bypass more weigh stations. Vendors are beginning to focus on the trucking industry, offering new automated features to trucking companies who are looking into a “smart mobility” to improve the way they transport their freight. To enter a new era of connectivity, trucking companies are feeling the push to implement new technology. Some in the industry have gone as far to say that smart mobility implementation will be just as impactful to the industry as the combustible engine. While that statement might be a stretch, the importance of technology in improving trucking cannot be understated. 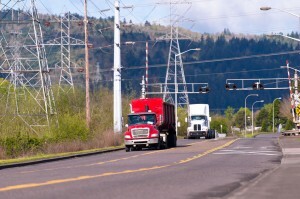 One vendor, Peleton Technology, is developing a system that will improve truckers’ ability to brake more efficiently. The driver will obviously maintain control of the wheel, but with technology taking over the braking process, it’s expected to improve fuel economy. A trucking company testing the technology claims to have seen a seven percent fuel savings. When used in tandem, the lead truck sees a 4.5 percent improvement and the following truck 10 percent. What’s next? Looking at the busing industry, which have created rolling WiFi hubs, the trucking industry might not be that far behind with hubs of their own. If you’re looking to get into the mix with an industry that is improving with time, consider joining Spirit Miller Driveaway Services. We’ve got the truck routes that suit just about any preference. If you don’t want to do overnights in towns far away, we’ve got routes that will keep you close to home. Contact us today to find out more about our opportunities.